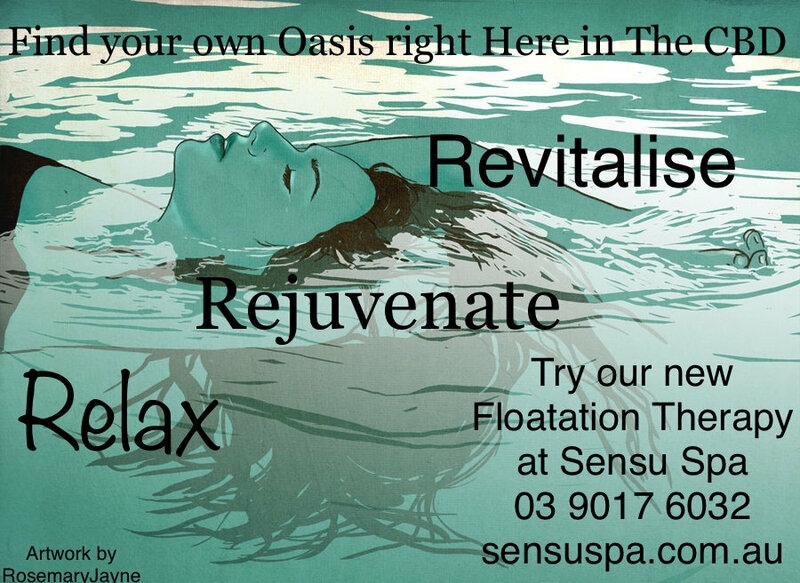 Sensu Spa and its float tanks in the press! 09 May 2017 Enjoy a good read on floating and its many benefits? 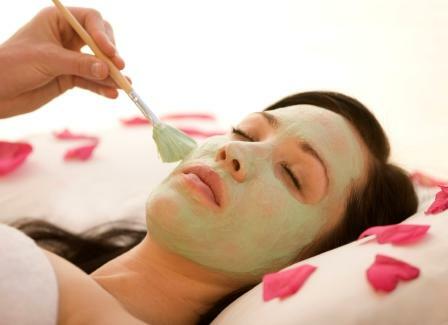 Read here on weekend notes on about Sensu Spa (www.sensuspa.com.au) being Melbourne CBDs first float Spa!